Jennifer Alexander admitted to being a little nervous recently. It was with good reason. 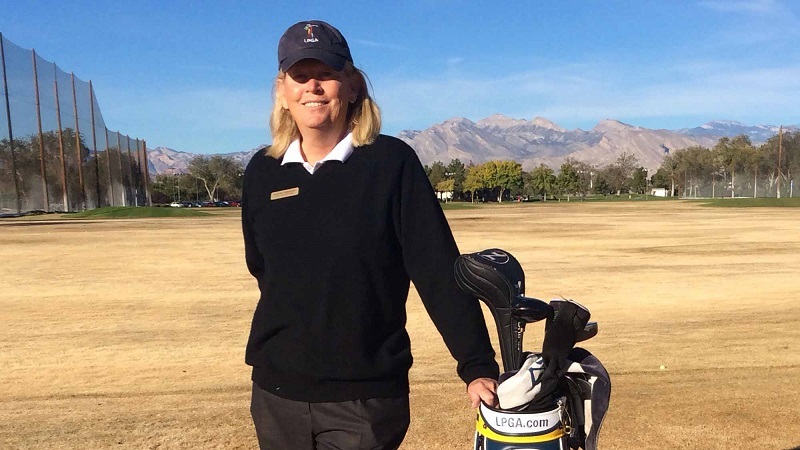 She recently accepted the prestigious Ladies Professional Golf Association (LPGA) Teaching and Club Professional (T&CP) President’s Award during the LPGA T&CP National Awards ceremony held during the PGA Merchandise Show in Orlando, Florida last month.